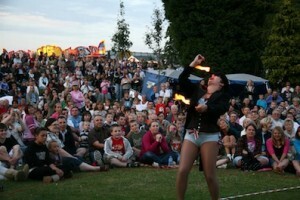 We have been performing street shows nationally and internationally for over 10 years. We are experts at booking Street Theatre and have been area manager of Shambala Festival for 9 years. The National Theatre (London), Dublin St Patrick’s Day for 3 years running, Cork (Ireland) , Ghent (Belgium), Winchester Hat Fair (UK), Glastonbury Festival, Mintfest and many many more. . . .